Thanks to all of you who have told us where you are thinking about retiring (in 140 characters or less). Many more of you are holding out on us for some reason - but it&apos;s not too late to share! Here is where you can submit (via the Comments section). Report on the results coming soon - the more data, the better. We frequently get questions from members on how to get started finding a place to retire. It can be overwhelming, but not if you follow the 10 easy steps in this new article. As a relatively low tax state, Delaware is very attractive to retirees. The towns at the beach are especially desirable. 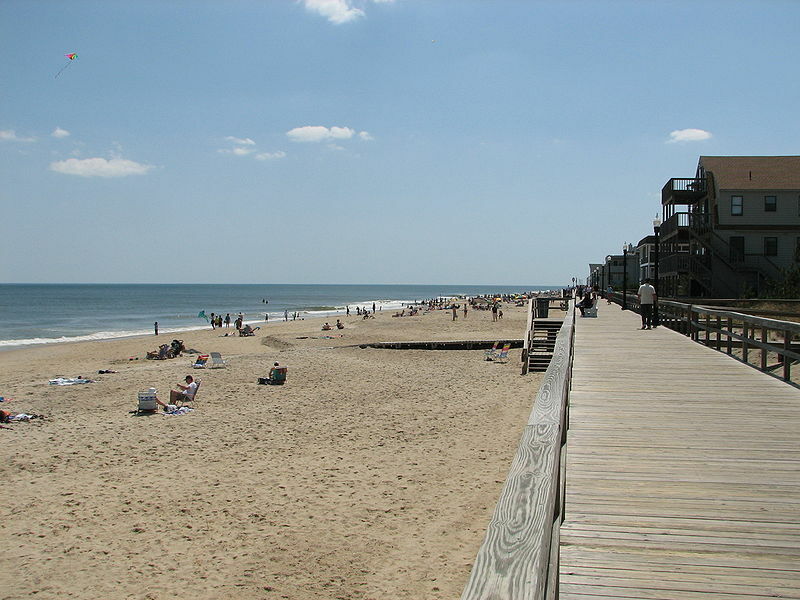 Bethany Beach is small, but very near many other larger towns and resorts. Particularly for people in the Washington, Baltimore, and Philadelphia areas, this could be a great place to retire. Click on a state to see reviews of 817 great retirement towns, plus capsule summaries of 1,660 active adult communities. This elegant Norfolk (VA) CCRC had such an influx of new independent living residents it had to impose a ban on assisted living people using certain dining rooms. Which resulted in such an outcry the community had to reverse itself within weeks. The incident points out more due diligence items you need to think about before you sign on the dotted line. 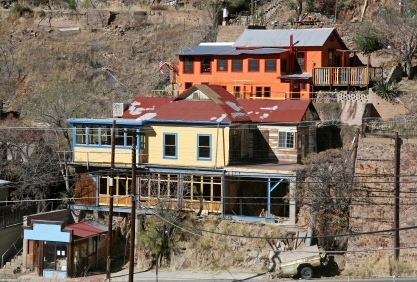 The AARP named Bisbee one of the "quirkiest" towns in America. It qualifies for a number of reasons, including the fact that this former mining town (Bisbee Blue turquoise among things) is built on the side of steep hills. Once a haven for hippies, it also has quite a stock of Victorian architecture.